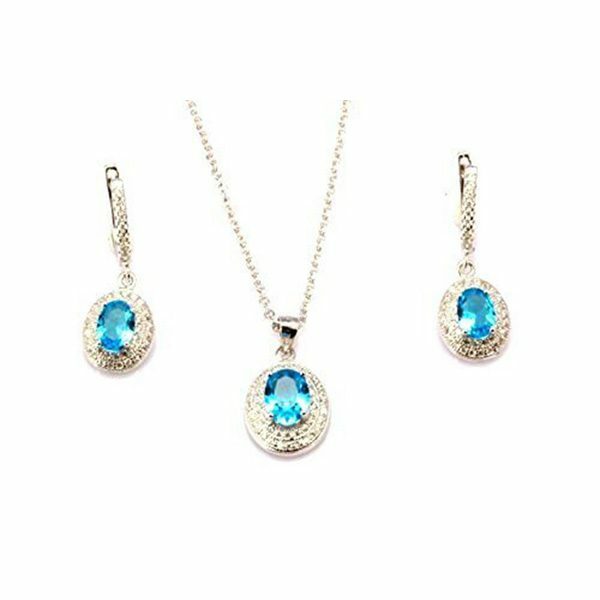 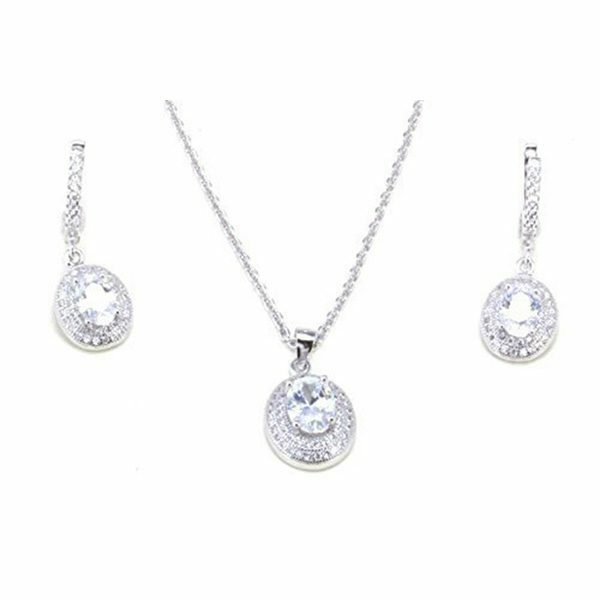 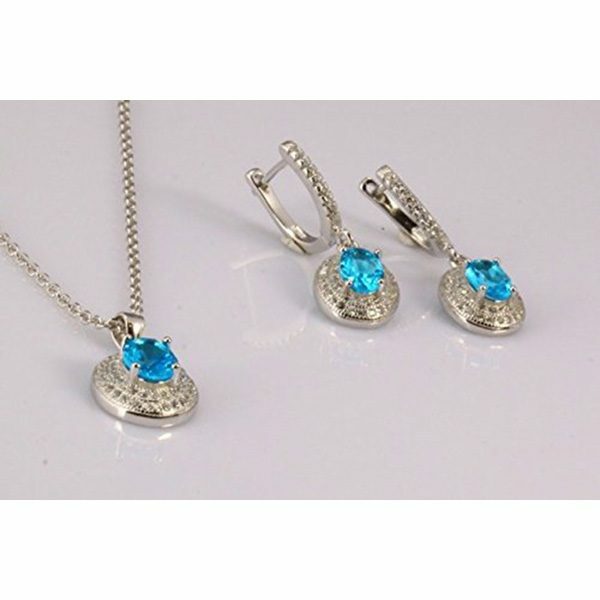 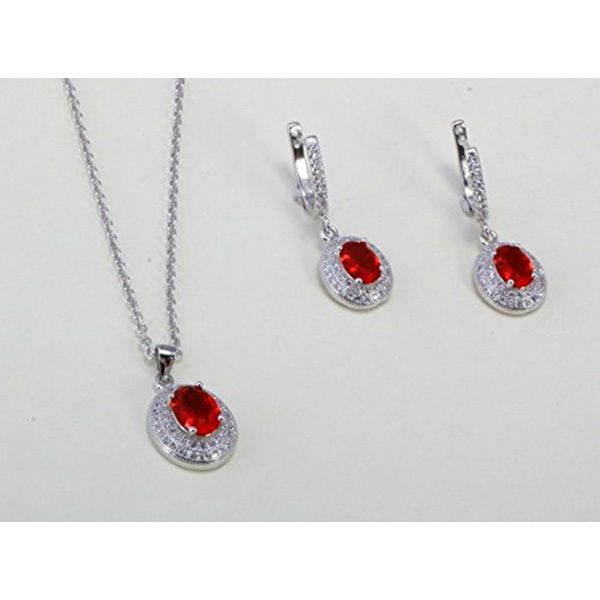 Stunning set, Sturdy sterling silver chain with a Great Gatsby style pendant and matching earrings. 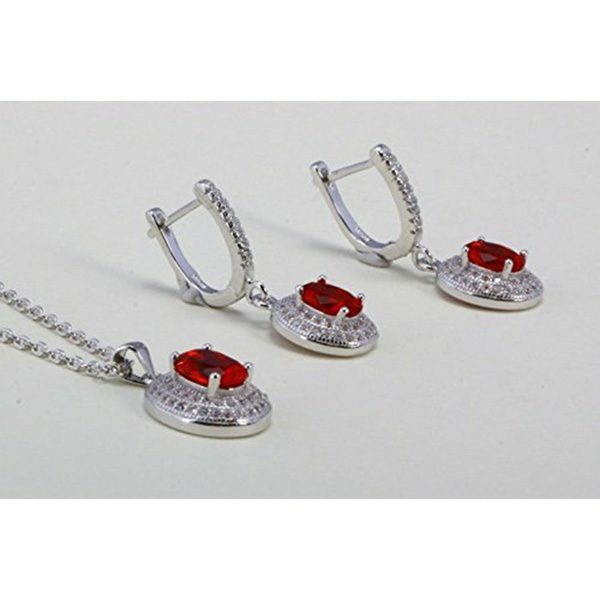 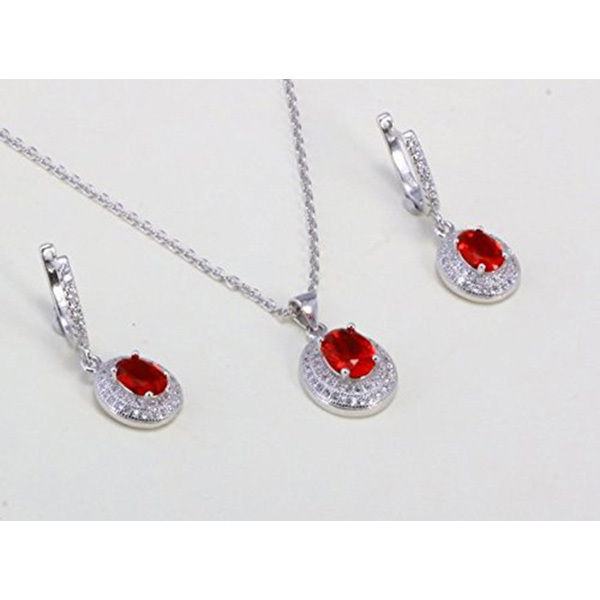 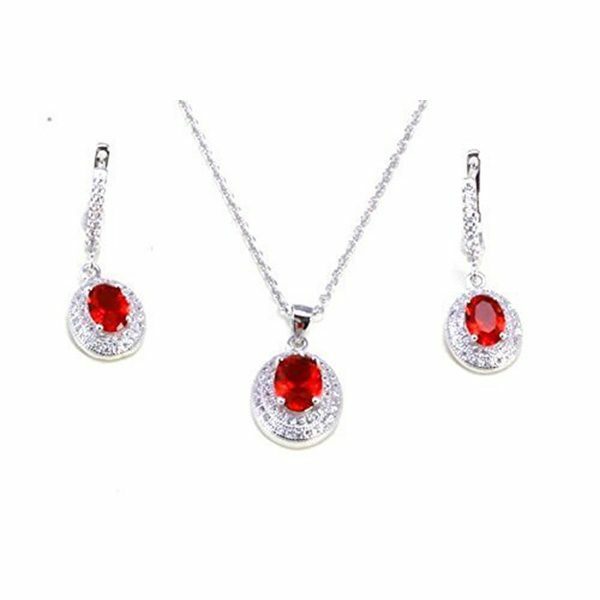 Set with stunning simulated rubies and white diamonds. 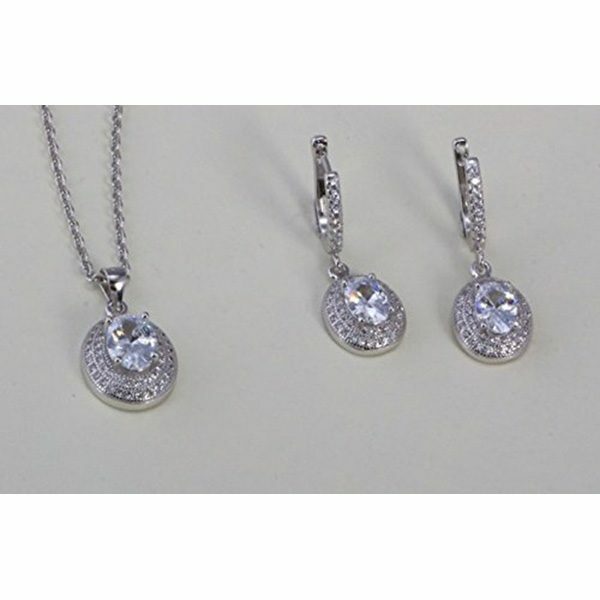 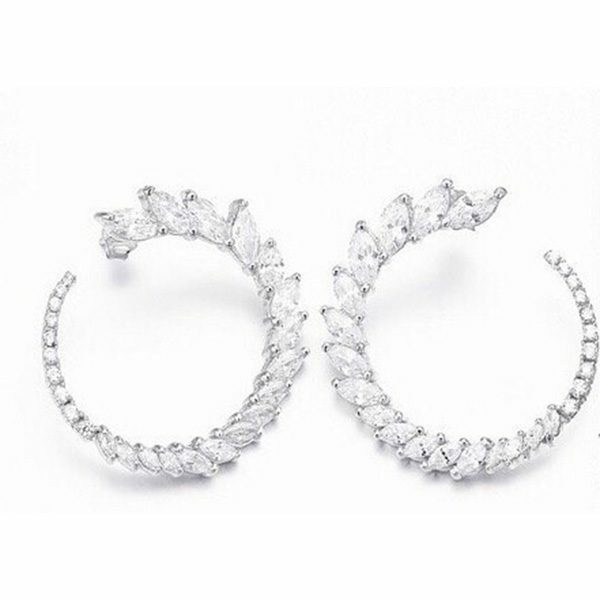 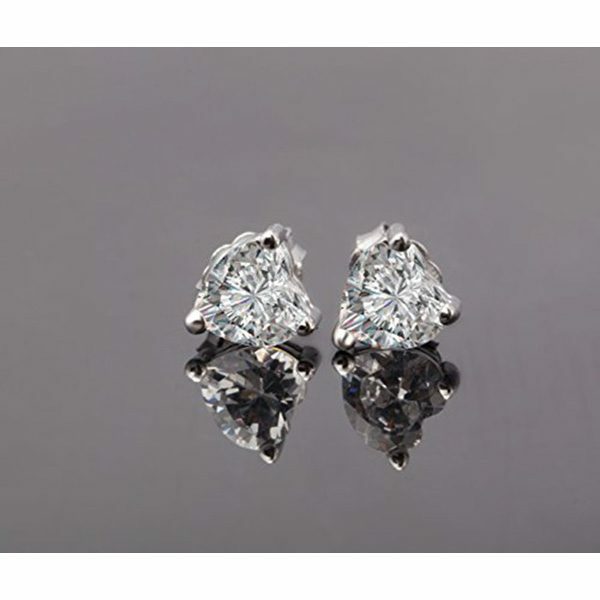 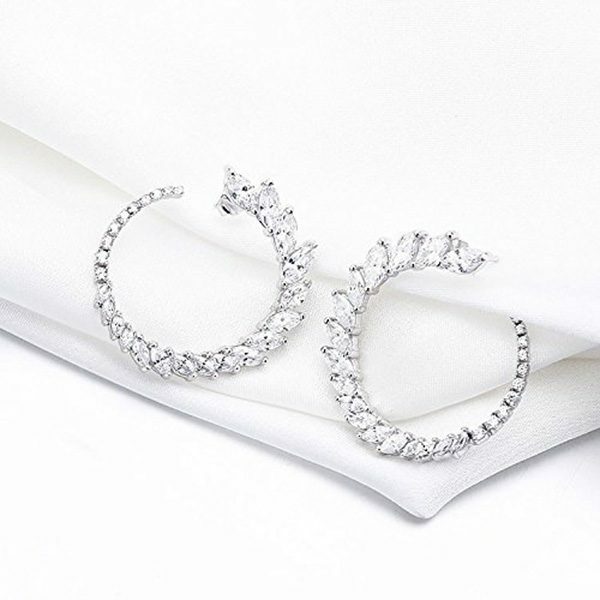 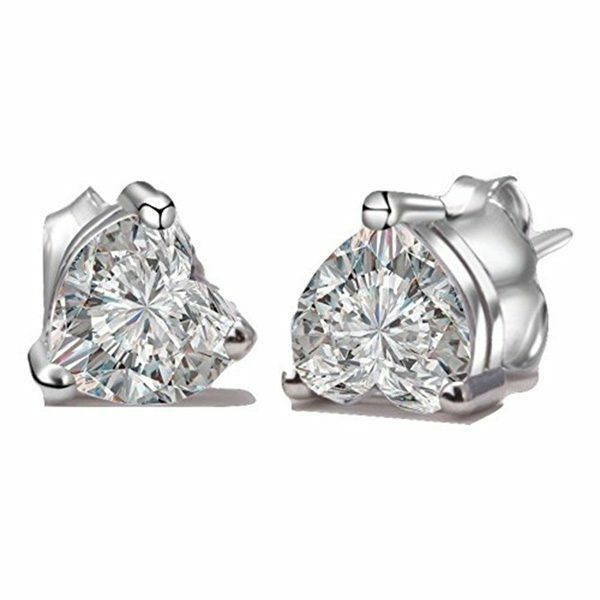 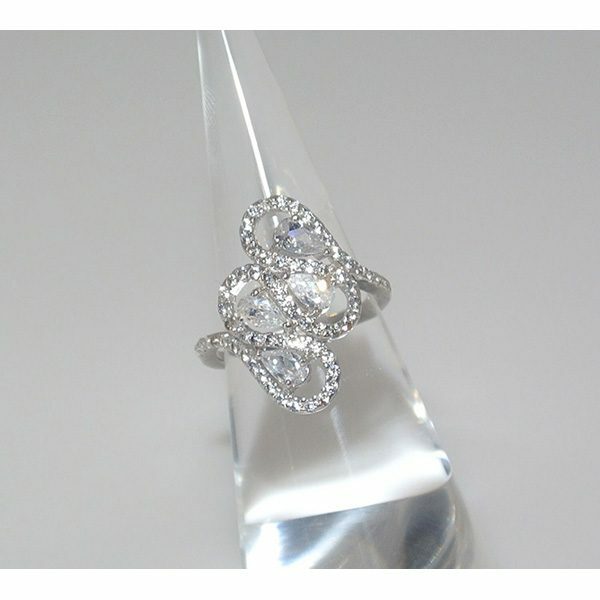 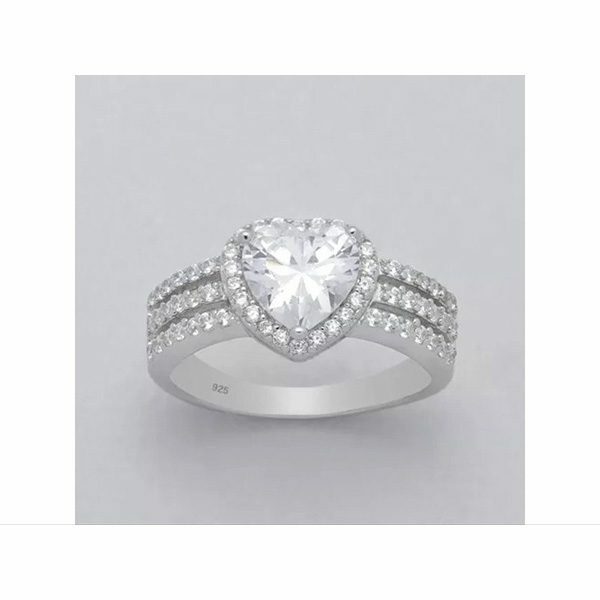 The silver is rhodium plated so will never tarnish. 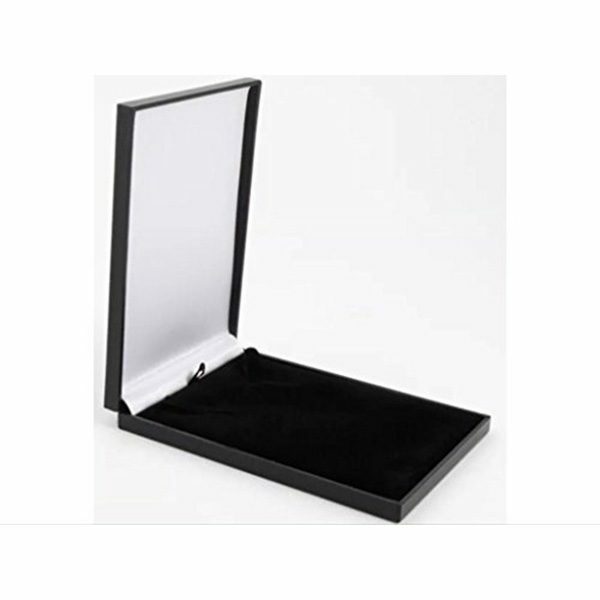 The set comes with an elegant sleek leatherette gift box.